When you first become an Ethipreneur®, we’ll ask you important questions about your brand. What character you want it to have, what differences you want to make, what followers you want to attract. Sounds simple right? Actually, these questions can be quite broad and it’s easier to go a little deeper and simpler to begin with. This gives you a great groundwork for knowing what you’re building and every successful business starts with knowing these things. 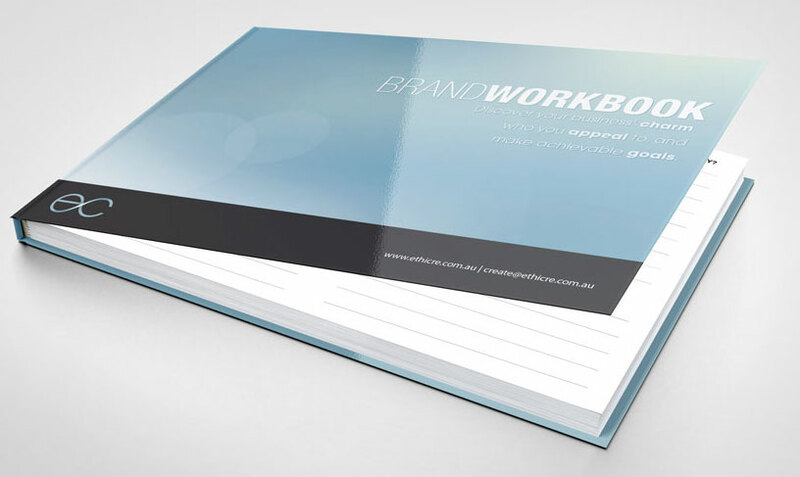 This workbook is created for those who are developing a new business idea, or refreshing their existing brand. It has been designed to help you gain clarity by narrowing down the important questions behind every successful business in order to make it easy for you to really discover more about what you’re doing and why. It’s fun, easy and most importantly, makes you grow. Your answers will guide you to analyse exactly how you will promote your brand best, to appeal to your dream customers. Our 15 page instant PDF download is not a book that reads paragraph-after-paragraph, instead it’s a workbook for you to print out and get writing. ← Website case study: FEED’s site flourishes. Yours can too.